Smoothies are an ideal snack for growing kids. 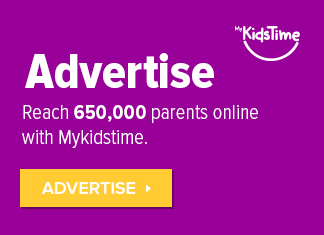 In our world of quick, unhealthy snack solutions, it can be hard to make sure your children are getting all the nutrients they need. Smoothies are ideal, because you can sneak a few extra nutrients into them, and most kids tend to be happy to tuck into them! Here are 10 simple smoothie recipes for kids they will actually like, and even maybe ask for more! 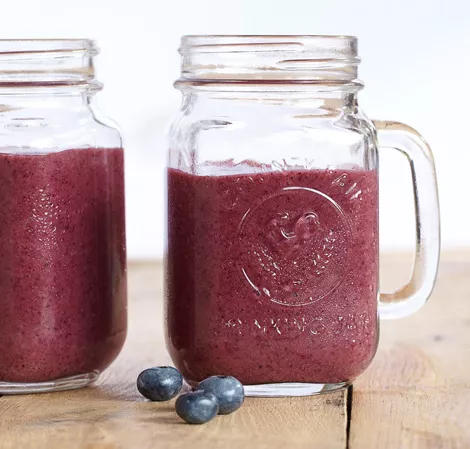 It might seem like a bit of a chore making your own smoothie in the morning but they really are easy to put together and leave you feeling fabulous all day long. 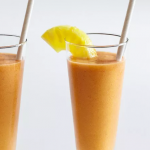 This smoothie is a really easy one by Centra to start the day. 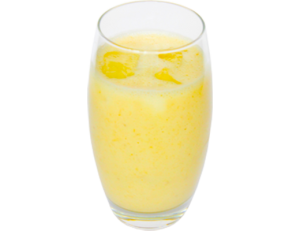 All you need is a banana, some yoghurt and honey whizzed together in a blender with some ice, for the perfect energy boost in the morning. #2. Off to School Smoothie! 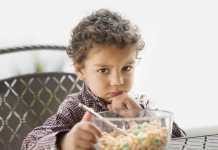 Kids perform best in school when they start their day with a good breakfast. But we all know how hard it is to get kids to eat a healthy breakfast. 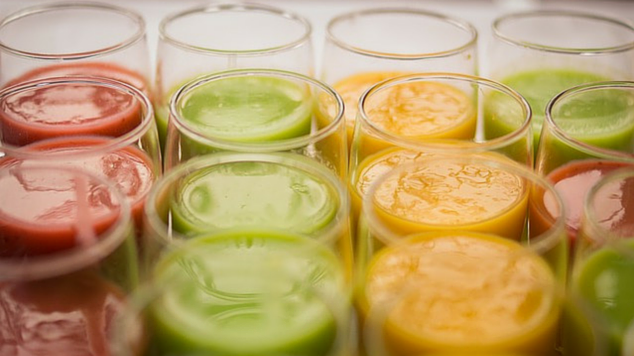 Introducing the “off to school” smoothie recipe! 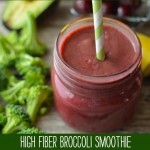 Some days it’s hard to get much fibre into the kids.This high fibre broccoli smoothie recipe from Superhealthykids is an easy way to add more fibre to your kids diet the easy way. It’s considered a good rule of thumb that the right amount of fibre is 5+ their age. So, if you have a 5 year old, 10 grams of fibre per day is a good guideline. 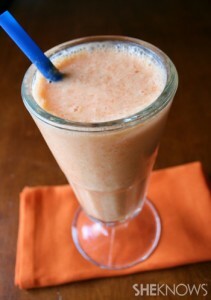 This sunshine smoothie from sheknows is a sneaky way to get some veggies into your kid’s smoothie as well as fruit. 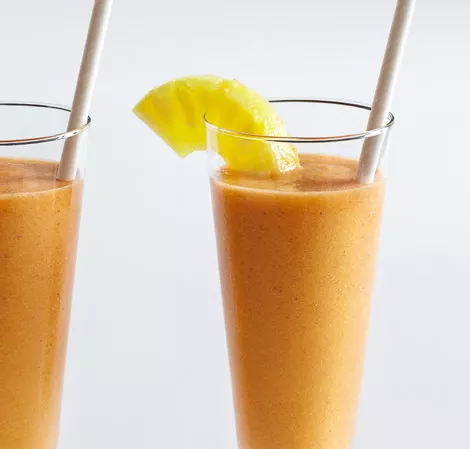 The sweetness of the carrots works well with the pineapple and mango chunks. 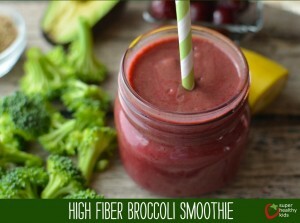 Another great recipe to get that fiber and add those greens to your kids diet. 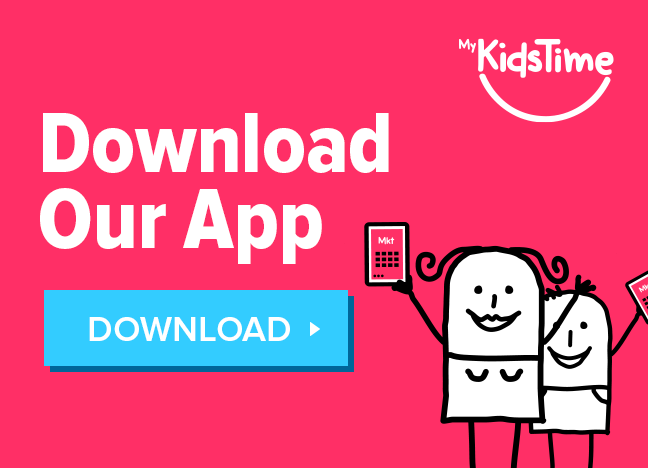 This smoothie from Kids cooking activities gives you a quick step by step demonstration how to whizz up a healthy snack idea in no time. 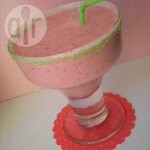 This icy cold strawberry smoothie from allrecipes is healthy, refreshing and satisfies your sweet tooth! 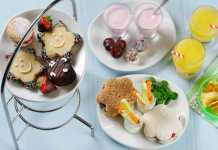 All you need is some strawberries, some plain yoghurt, skimmed milk and sugar. 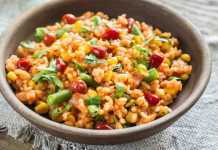 You can use frozen strawberries if you’re making this out of season. Liven up your kids smoothies with this concoction of three different fruits in this recipe from Vitamix. It’s also great as it’s dairy and gluten free with the combination of the banana, blueberries and orange fruits giving this one a delicious texture in it’s own right. 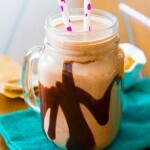 This Vitamix smoothie is almost made up of what you have left in the fridge! 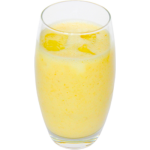 Get some carrots, cucumber, apples, pineapple, orange and some grapes and whizz together with some ice to make this wonderful Fruit salad smoothie. A great way towards their 5-a-day! 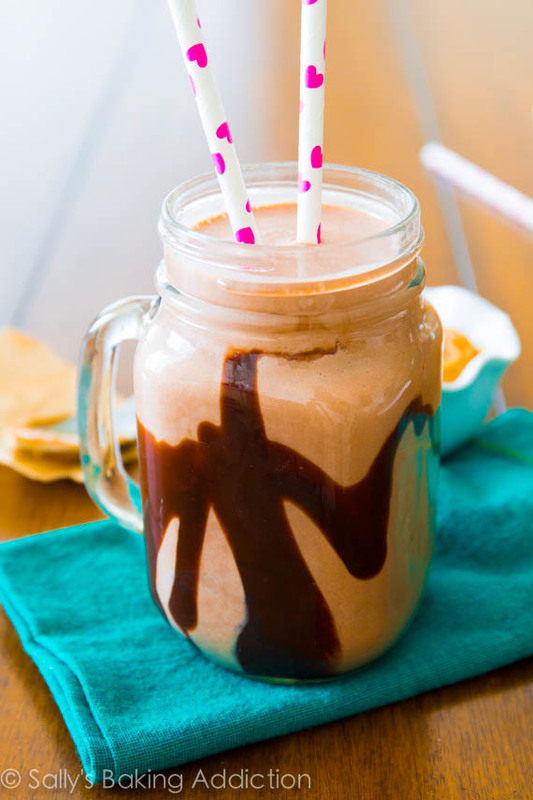 Mmmm …….. this recipe from Sally’s Baking Addiction takes the smoothie to a whole new level. When you want to treat the kids (after they have eaten all their hidden veggies! 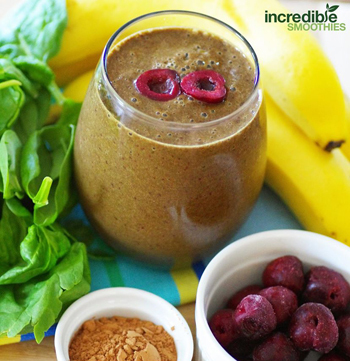 ), and give them a protein boost, reward them with this indulgent smoothie. Laced with rich Greek style yoghurt, milk, peanut butter and chocolate chips this one is a wonderful treat! From the sublime to the extreme! This smoothie, from incredible smoothies, sounds a bit crazy but again is worth a try! It combines cherries, which are loaded with antioxidants, vitamin C and fibre, cacao powder to give it a yummy chocolaty flavour, spinach for your greens and banana for sweetness! There are so many combinations the only limit is your imagination! Why not try ….. Frozen smoothie: In summer you can freeze half the fruit and add ice cubes to make a frozen smoothie, a much healthier version of the commercial milkshakes. Over to you! 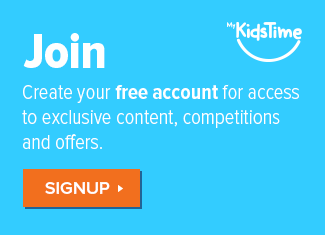 Why not share some of your combinations/kids’s favourite smoothies in the comments box below.